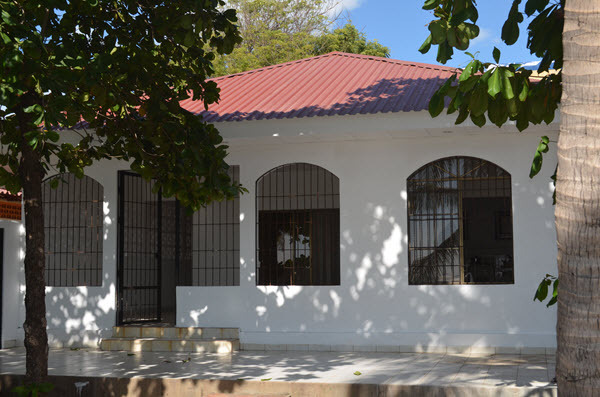 Welcome to our website specializing in vacation and holiday rentals located in the greater Las penitas area (Leon, Nicaragua). Here you will be able to find a rental unit that suits your taste and your budget. 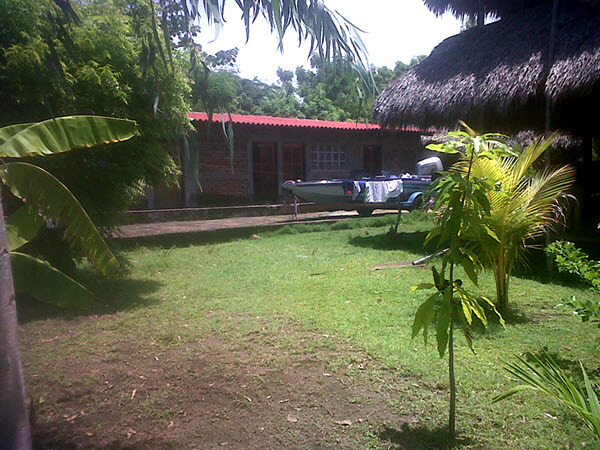 Las penitas is a calm baech community where you are able to enjoy cheap food, warm weather and almost empty beaches. Nice beach house located right at the waters edge. Two bedrooms and to bathroom. Secure garage for your car. Long term rent start at USD 500 a month. Short term rent start at USD 700 a month. Compound with six bedrooms and six bathroom. Individual units can be rent from USD 70 a week. The entire compound can be rent for USD 400 a week. Parking for 4 cars. Large airconditioned house on the beach. Secure parking. 3 bedrooms. Sleeps 12. Rental price starts at USD a month. 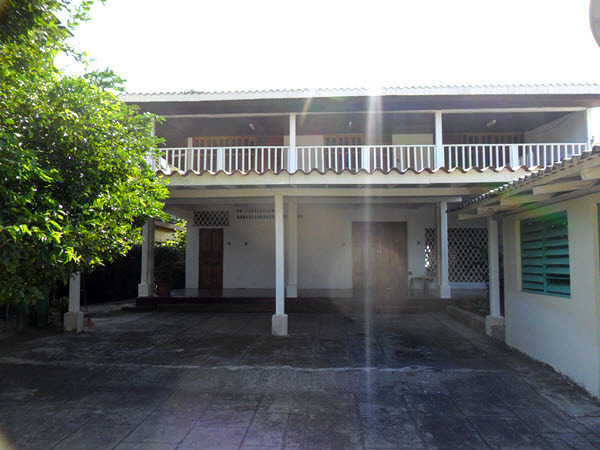 The House is for sale for USD 250 000 if anyone is looking for a private residence on the beach.